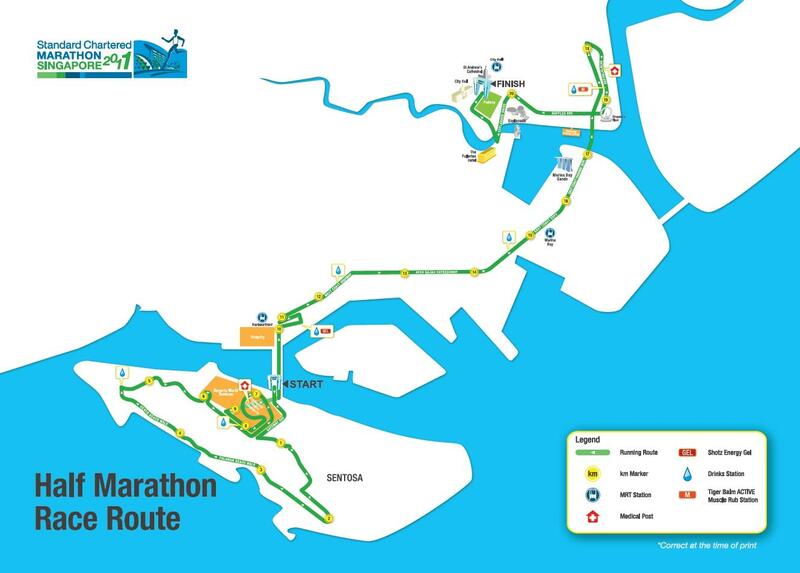 I've noticed that the 10km route has been slightly modified. 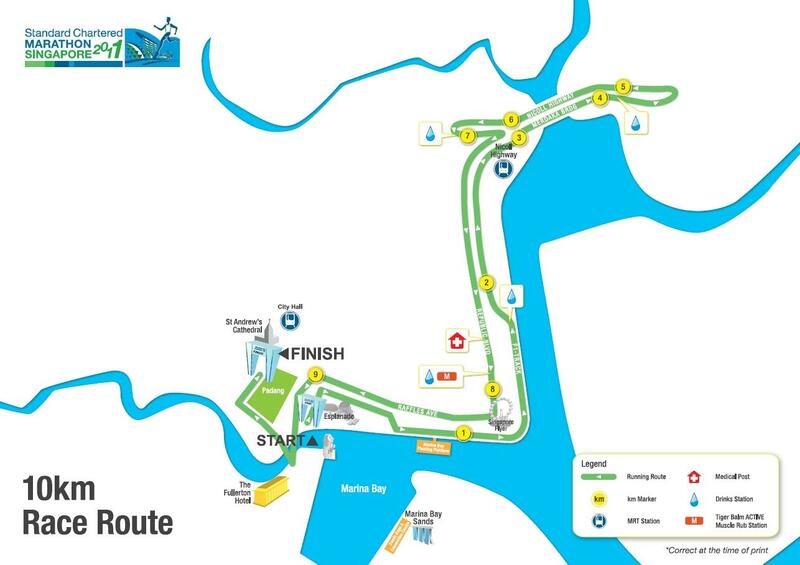 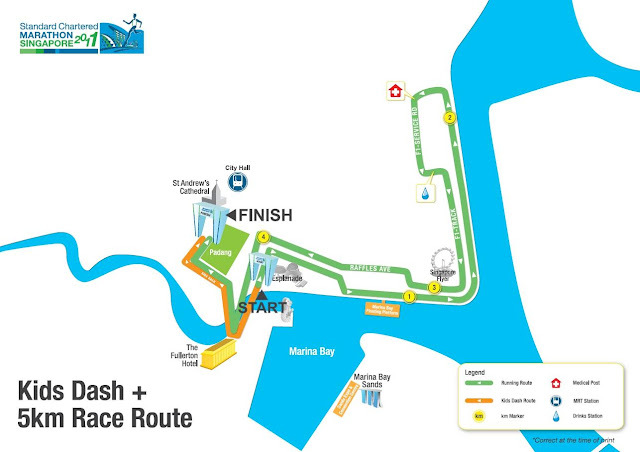 We will no longer see/run along Helix Bridge and Marina Bay Sands. Not sure why but perhaps this is the organizer's answer to combat the congestion in East Coast Parkway (ECP). 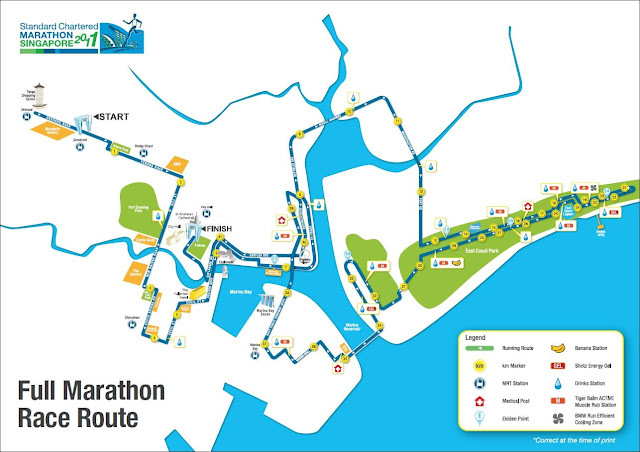 This was one of the major complaints that participants from other categories has raised.